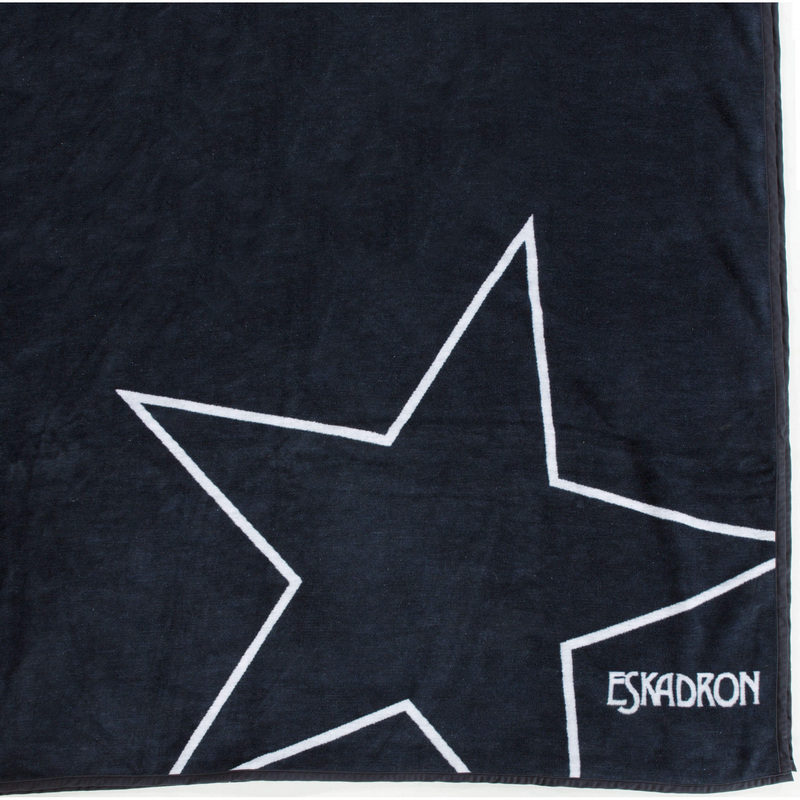 Navy blanket of ESKADRON Next Generation collection. 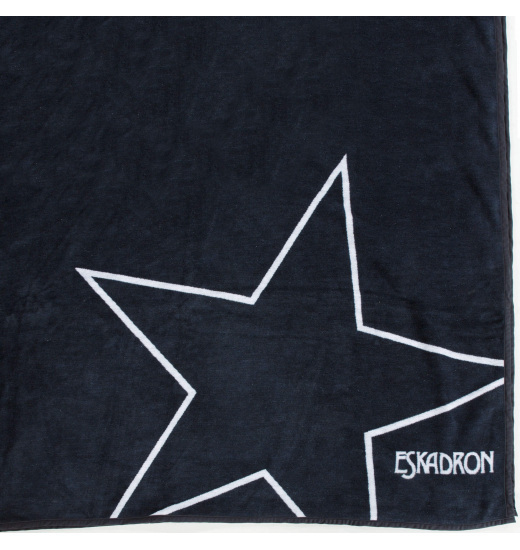 Made of cotton (55%), a special material resistant to dirt - polyacrylonitrile (35%) and polyester (10%). Blanket perfectly secures the sofa from soiling by a dog.